Windshield rubber seal for cars, trucks and vans. Windshield trim seal that installs around the glass to install it in the cars, trucks, trailer, caravans, heavy equipment, boats, etc. 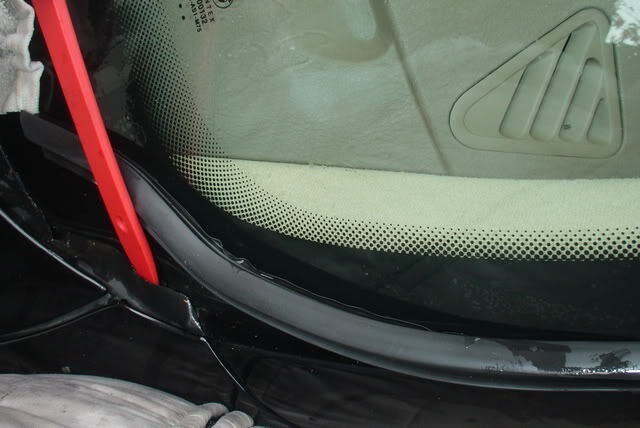 You can select the suitable Windshield rubber Seal by the dimensions. 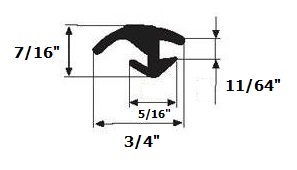 You can compare between this windscreen rubber seal dimensions and your old seal dimensions or the install place. Glass Thickness: 4.5 M.M . - Windscreen frame for truck. - Car window rubber seal. 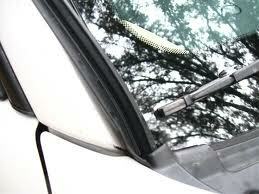 - Windshield rubber seal for cars. - Glass Seal rubber for vans. - Fixed glass rubber seal. - Glass seal for boat. - Glass Rubber Seal for trains. - Van windscreen rubber seal. - Make your car is more safe by install the glass well. - Cover to the adhesive bad look.